If you're looking for a beautiful certificate frame to add to your office decor or for your home office, this traditional certificate frame is for you. 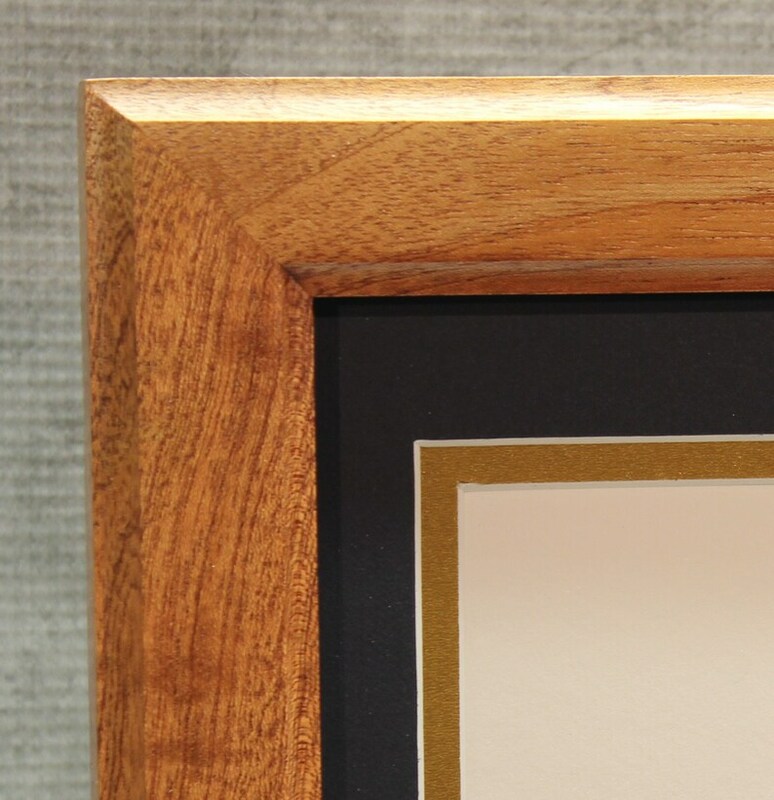 The stunning mahogany will display your certificates in a professional way, inviting others to read about your accomplishments. 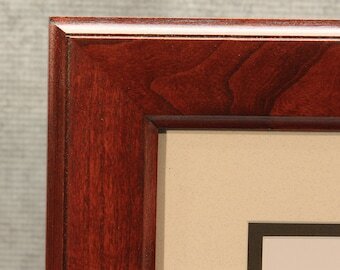 Sized appropriately for certificates the rails of the frame measure 1 1/4" wide. Like all of my frames, it started off as a piece raw lumber and went through a number of steps before turning into the beautiful frame you see here. Frame can be hung horizontally or vertically. Please indicate which orientation you prefer so I can mount the hardware correctly. Please indicate what color mat you would like in the comment box. Cost: $120 - I also except Bitcoin or Ethereum at a discounted price (5% off with Ethereum and 10% off with Bitcoin). Contact me if you are interested in using either of these cyrpto-currencies. Contact me for details. Shipping: This items ships only within the United States. Beautiful. Just what I wanted. Thank you!